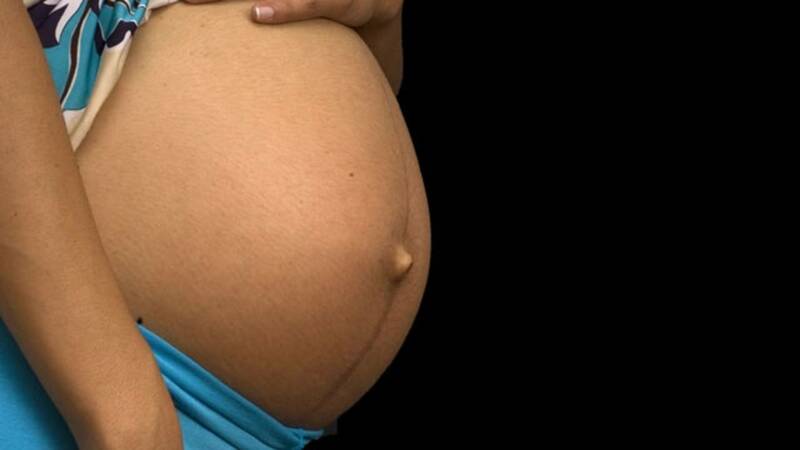 Lawmakers in New Hampshire accidentally passed a law allowing pregnant women to kill people. Lawmakers in New Hampshire found themselves in quite the predicament when they accidentally passed a law allowing pregnant women to kill people, reports The Huffington Post. The law, Senate Bill 66, is meant to address so-called "fetal homicide," which defines a fetus a person after 20 weeks. A person responsible for the death of the fetus could then be charged with homicide or manslaughter. The bill does include exceptions for pregnant women who might want an abortion and their doctors. Because the language used to protect women in the legislation was vague, it was discovered the law could be interpreted to mean they could commit murder against anyone with impunity. "The bill as drafted allows for physician-assisted suicide and allows a pregnant woman to commit homicide without consequences," said Rep. J.R. Hoell. "Although that was never the intent, that is the clear reading of the language." Lawmakers have since updated the text and the bill has been sent to the Governor's desk.